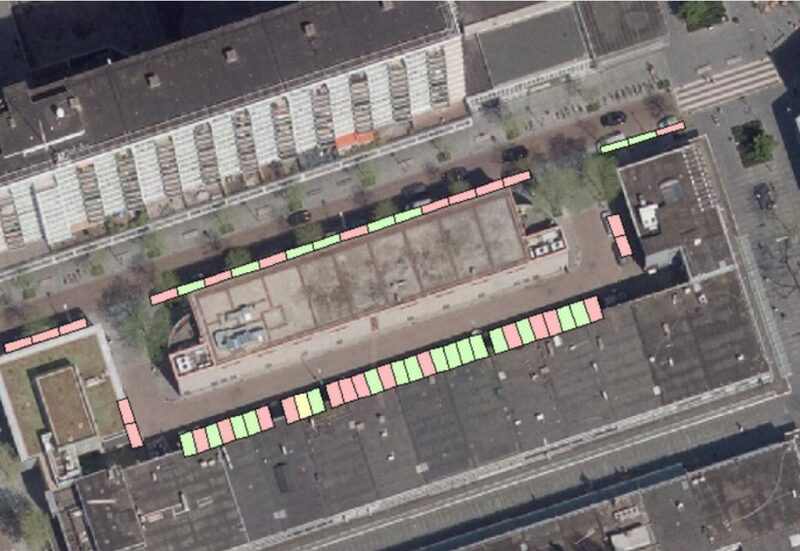 The city of Rotterdam is actually working on a smart automatic parking control system. The first tests have been done with two different systems on a small scale (25 to 50 parking spots). In this use case, the aim is to enlarge the scale of the pilot to an entire district where there is a lot of parking nuisance. The information gathered is not only applicable for the inhabitants to be able to find parking spots, but also as input for the municipality to adjust their policy on parking in the city (i.e. Smart Governance).